Every sports fan sitting in the arena watching the action has probably dreamed that a player gets injured and their team turns to them to fill in the slot. For most people it is nothing more than a fantasy, but one guy sitting in the crowd really did have his dream come true. This is the incredible story of Scott Foster and how he stole the show at a hockey game. Scott Foster works as an accountant in Chicago, and after a day at work he went to watch his local hockey team, the Blackhawks. The accountant by day would soon get the opportunity to live out his dreams. When Foster was at Western Michigan University, he played hockey but never made it past college level. After graduation, Foster focused on his career and left competitive hockey behind him. The closest he came to playing at the top level was the amateur league teams he played for recreationally. Then everything changed for him when he got the call to play for Chicago one fateful evening. 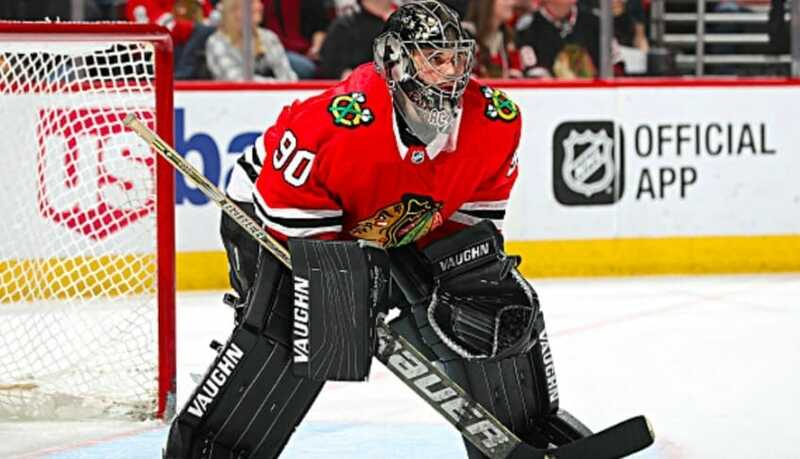 The Chicago Blackhawks had lost their starting goalkeeper to injury and were relying on their backup to keep them alive in the league. Foster was signed to an amateur tryout contract when the Blackhawks lost their star keeper. The accountant would be the backup, but because he was unlikely to be called upon, he never expected to play. Foster was required to make it to the games just in case he was needed, and one evening he got the call. 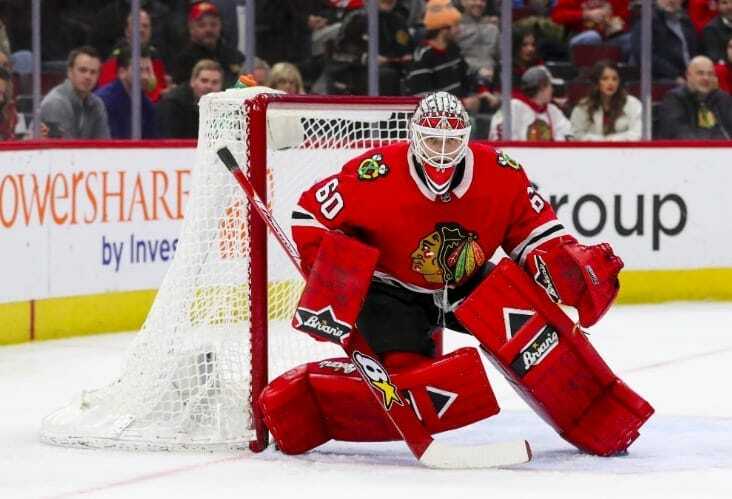 Blackhawks keeper Anton Forsberg was sidelined with 14 and a half minute of the third period remaining in the NHL game against the Winnipeg Jets. This was the moment Foster had been hoping for, and now he was getting ready to hit the ice. It is a requirement for NHL teams to have an emergency keeper in the arena and that’s how Foster ended up playing in goal. The game itself couldn’t have gone any better for Foster. He stopped all seven shots that came his way, helping the Blackhawks hold onto their 6-2 lead to take the victory. Following the game, the Blackhawks players mobbed Foster to thank him for his heroics. When asked about how he thought he performed, Foster said he thought he was just hitting his prime. Assuming Foster doesn’t play another game in the NHL he will be able to retire with a perfect 1.000 save percentage. 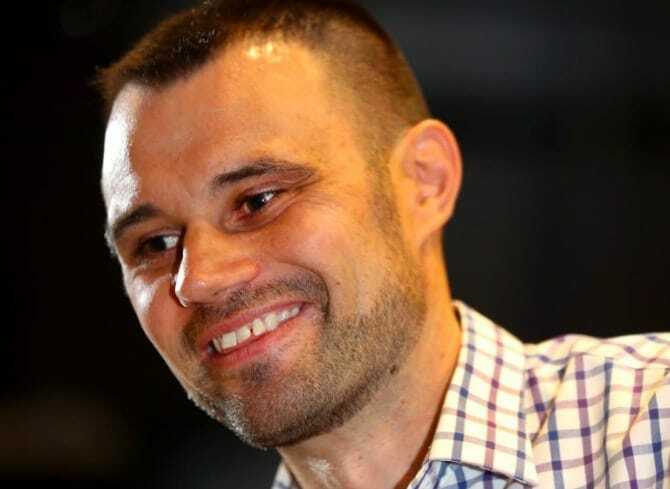 Following the game, Foster said that just a few hours prior he had been at work typing on a 10-key and now here he was standing in front of the media having played 14 minutes of hockey. Foster didn’t disappoint his new fans as he stepped onto the ice, keeping a clean sheet for his fifteen minutes of fame. The dream scenario came true for Foster, and it allowed him to be the hero for his team, becoming an overnight star in the process for Blackhawks fans.